It’s back! 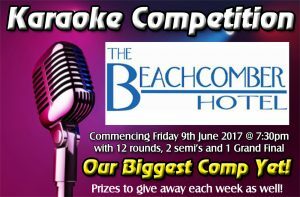 Exactly 1 year after Central Coast Karaoke‘s first competition at The Beachcomber Hotel we are putting on our biggest yet! 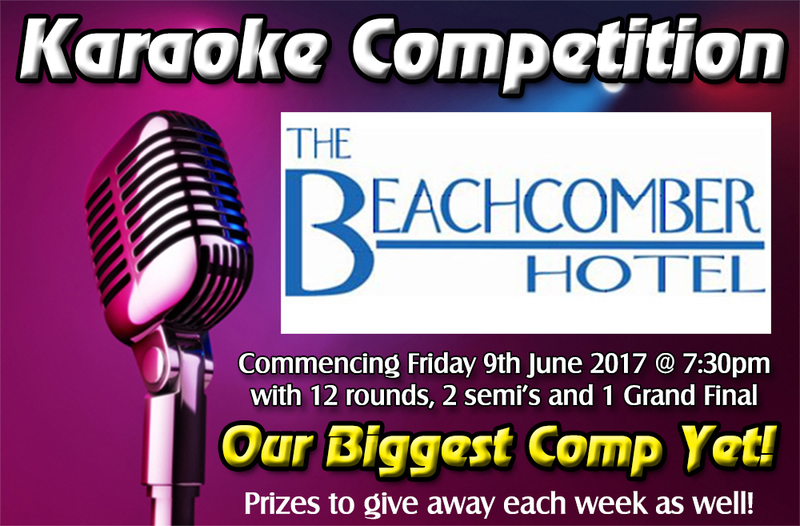 Starting Friday 9th of June we will have the first of our 12 preliminary rounds. Attendance points will be given for each round that you attend and we will have independent judges for our grand final. Prize details will be announced shortly. Please tell your friends, this is going to be BIG! Anybody who has won one of our competitions in the last 3 years is not eligible to enter this competition. Attendance points will be allocated each week, so the more often you rock up the better your chance to win. 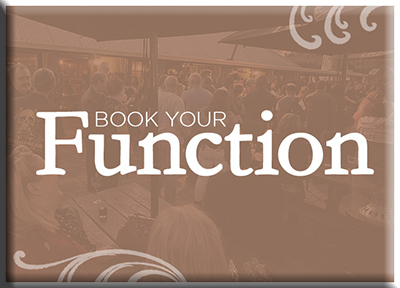 You only need to attend 10 out of the 12 rounds to achieve FULL attendance points. This means that anybody who comes 10 times will have as many attendance points as someone who rocked up every week. Prizes will be given away to random singers each Friday night. The draw will be at the end of each evening. This will be our biggest competition yet and the major prizes will be announced prior to commencement of the competition. Independent judges will be appointed for the Grand Final. You can NOT bring / use your own discs. Songs must be from the Central Coast Karaoke song list / library. VOCAL ABILITY, PRESENTATION, CROWD INTERACTION and STAGE PRESENCE will be factors in the judging of the finals. 2 Singers will be selected from each round to go through to the semi-finals. You can register at the night using pen and paper or electronically by using the form below. We look forward to seeing and hearing you at the competition. Please be sure to bring your friends with you.